The Trump administration will argue that the high cost of meeting Obama-era fuel economy standards discourages motorists from trading in less-efficient vehicles, as it sets about weakening the rules, said people familiar with the discussions. The Environmental Protection Agency already has concluded that the requirements, aimed at slashing greenhouse gas emissions, are too aggressive and need to be revised, Bloomberg News reported on March 23. Agency officials briefed California regulators on their conclusion earlier this week, even as they put the final touches on a document justifying the decision, said the people, who asked not to be named describing internal administration actions. EPA Administrator Scott Pruitt is expected to formally announce the move next week during an event at Pohanka Chevrolet in Chantilly, Va., two people said. The dealership is part of the Pohanka Automotive Group led by Geoffrey Pohanka, a member of the board of directors of the National Automobile Dealer Association, the primary trade association for franchised new dealerships in the U.S. The EPA’s so-called final determination will be a necessary first step for the current administration’s plans to begin dialing back the Obama-era rules, which aimed to slash carbon emissions from cars and light trucks by boosting fuel economy to a fleet average of more than 50 miles per gallon by 2025. The White House Office of Management and Budget has been reviewing the EPA’s drafted final determination with negotiations intensifying ahead of an April 1 deadline. A draft of the EPA’s determination was sent to the White House on March 23 and is undergoing inter-agency review, EPA spokeswoman Liz Bowman said in an emailed statement. “A final determination will be signed by April 1, 2018, consistent with the original timeline,” she said. Although the document’s details are still evolving, the EPA is set to amplify automakers’ arguments that market conditions have shifted since the rules were brokered under former President Barack Obama’s administration. In particular, the agency is expected to repeat carmakers’ assertions that sustained low gasoline prices have fueled a shift in consumer preferences toward SUVs, pickups and other light trucks — and away from more efficient passenger cars and fuel-efficient hybrids. 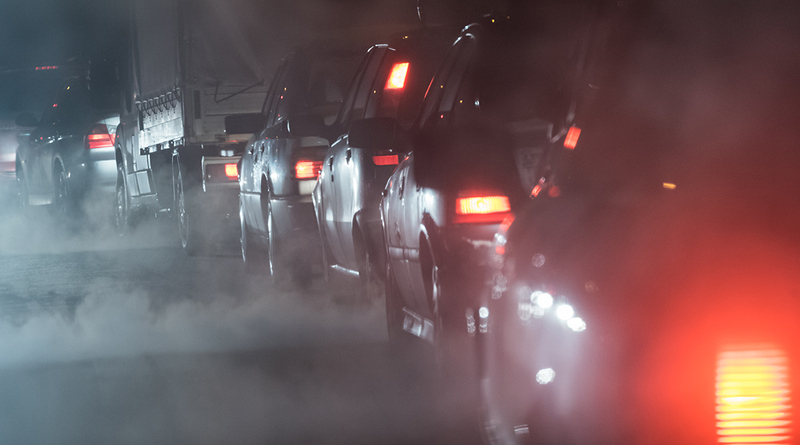 The EPA is also expected to argue that because the standards translate to higher-cost automobiles, they broadly delay the turnover of the vehicle fleet, keeping less-safe, less-efficient cars on the road longer.